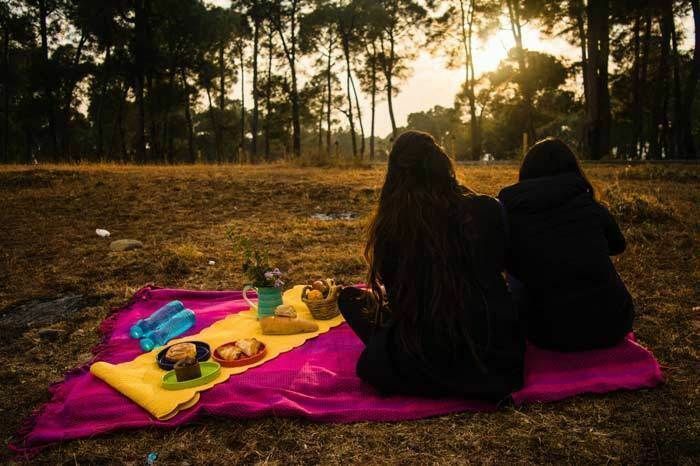 Sit back, sip on hot tea freshly plucked from the green expanse you look past, with the stark mountains in the background for contrast in the perfect weather — The Wah Tea Estate Homestay in Palampur is our current dream getaway. While it isn’t rare for a tea estate to have its own homestay, this one deserves a special mention considering the effort that has gone into ensuring the entire property is eco-friendly and sustainable. “It’s been a good five years of work till we opened our doors in January 2017. 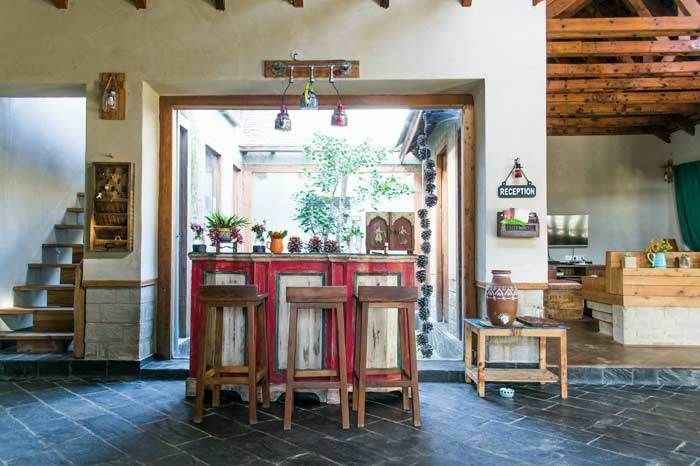 We ourselves have helped buff, polish, mix cement and so on, to help get work done around here,” explains Upasana Prakash, co-owner of the Lodge. 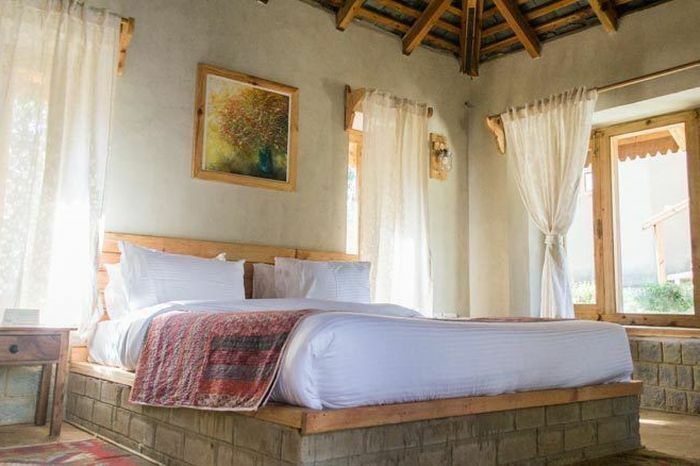 Currently, the lodge consists of three villas, with eight rooms in total. Guests can visit any time of the year, although Upasana’s personal preference is October and November, just when the mountains begin to get cold. A night here for doubles would cost you INR 9000, but is inclusive of all your meals, a tea tour, and a tea tasting conducted personally by Surya and Deepak Prakash. People from other hotels are also welcome to join them on these tea tours, but it is chargeable for outsiders. Even the food is sourced right from their little kitchen garden, with the local women cooking up a storm for the guests. “Our farm-to-table concept has been doing well so far. The local ladies cook the most amazing dishes and have even used ingredients that we’ve never heard of before, from the region! 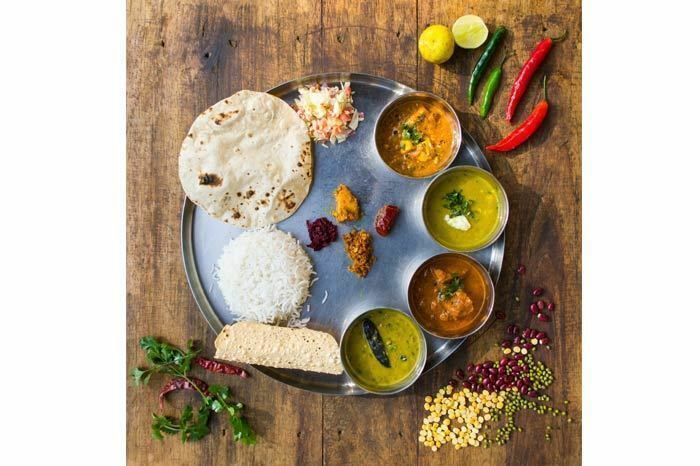 Luckily, all our guests have been open and excited to try new dishes,” says Upasana, who goes on to mention that even the wheat for the chapattis (Indian bread) is grown on the estate. Besides the current amenities, they’ve even started guided treks through their pine forests! If you’d rather trek around the region though, Upasana will gladly suggest several vendors. If you’re the kind of person who truly enjoys a cup of tea for all its worth, maybe give this tea estate’s lodge a shot — we can assure you that it’ll be one heck of an experience. If you’d like to make your booking, visit their website here. You can follow them on Facebook and Instagram too, for more updates! Mumbai, This Eco-Friendly Lakeside Homestay Is Only 3 Hours Away!